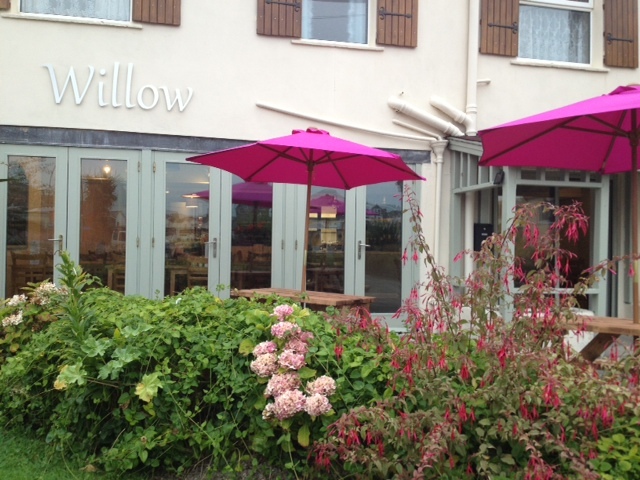 Willow is a family run licensed Cafe/Bistro, We serve Breakfast, Lunch & Evening meals. Our menu is designed to allow us to serve quailty dishes at a fair price to suit all. Everything is freshly made just for you! Our current menu covers meat, fish, pasta and also light meals, we also have a good selection of vegetarian dishes available. At Willow we endeavor to use quality ingredients sourced whenever possible from local suppliers. Whether relaxing, catching up with friends or having a family celebration – Willow is for You!